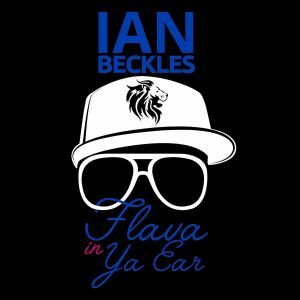 Ian Beckles opens up the show by discussing how much we depend on electronics in our daily life after Ian was without his cell phone for a couple of days. We have all been in this situation and find out how Ian handled this situation at the beginning of this week’s episode. 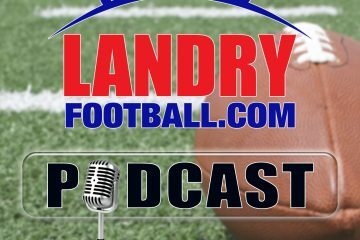 Up next, Ian turns his attention over to the Tampa Bay Buccaneers and the announcement by head coach Dirk Koetter that Jameis Winston will be the starting quarterback next week when the Buccaneers head to Atlanta to play the Falcons. 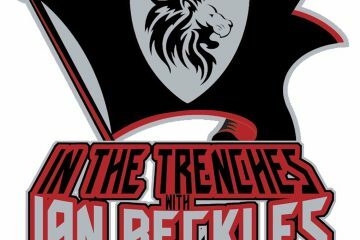 And speaking of sports, Ian hits on UFC 229 and the return of Conor McGregor. 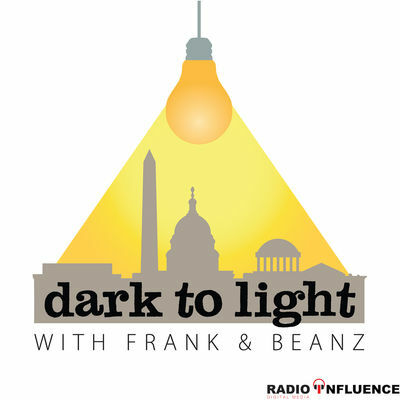 Then it’s on to the main topic of this week’s podcast, which is the Brett Kavanaugh nomination to the Supreme Court. Ian has two key points about this subject which are just wanting to know what really happened and how people just need to respect women. This episode of Flava In Ya Ear is brought to you by Vivid Seats. Vivid Seats is an online event ticket marketplace dedicated to providing fans of live entertainment with experiences that last a lifetime. Go to the App Store or Google Play and download the Vivid Seats app. Enter promo code INFLUENCE to receive 10% off your first purchase with Vivid Seats.